Hi my name is Luke Allen and I'm a passionate UX Designer, front-end app developer, game designer and stuff maker from Melbourne, Australia. I design clean and modern digital interfaces that are beautiful both in their look and simplicity of use. I've been designing mobile, desktop and web apps for the past 6 years and have in depth experience across iOS, Android, Mac and Windows environments. This website is a showcase of my work, professional experience and personal interests. 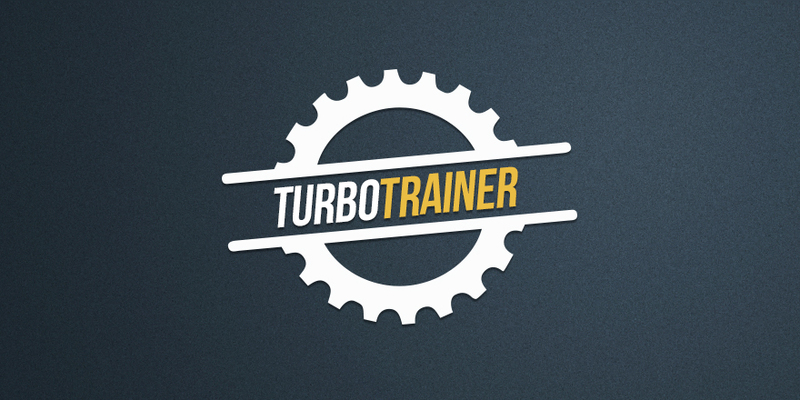 Complete branding, design and development for an iOS application/website created to help increase cycling performance. 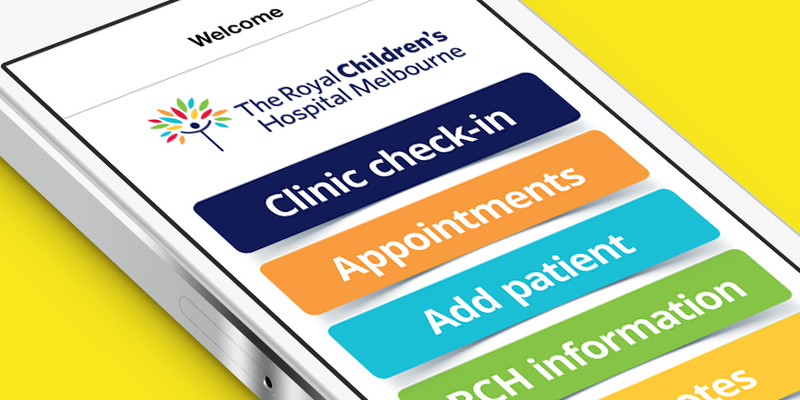 The world's leading paediatric hospital needed a iOS/Android application to help patients check in to their appointments. 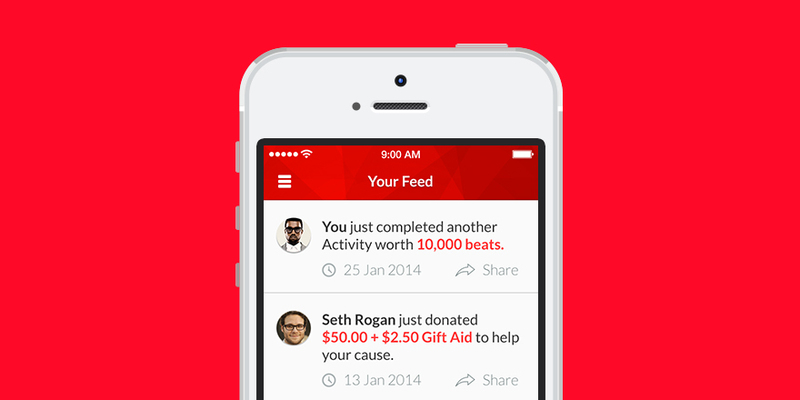 Eye catching website, iOS/Android applications and complete brand design for the Australian charity Hearts4Heart. Branding & Responsive Web Design for an online service changing the way the Naturopathy industry works. 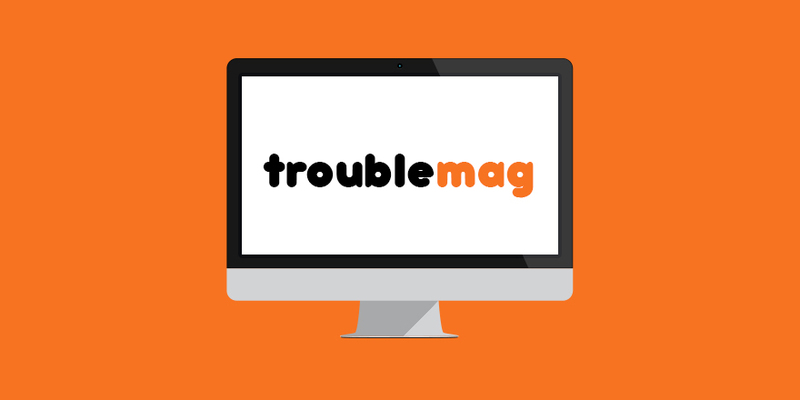 Custom iPhone/iPad applications and a complete website redesign to help improve user engagement with the grass roots magazine. Melbourne based social media startup required branding, design and development for their upcoming iOS/Android applications. Co-Founder and designer of a successful Kickstarter project that raised over $200,000 in crowd sourced funding. Intelematics is at the forefront of the telematics industry, delivering intelligent, integrated, customisable data-driven solutions. 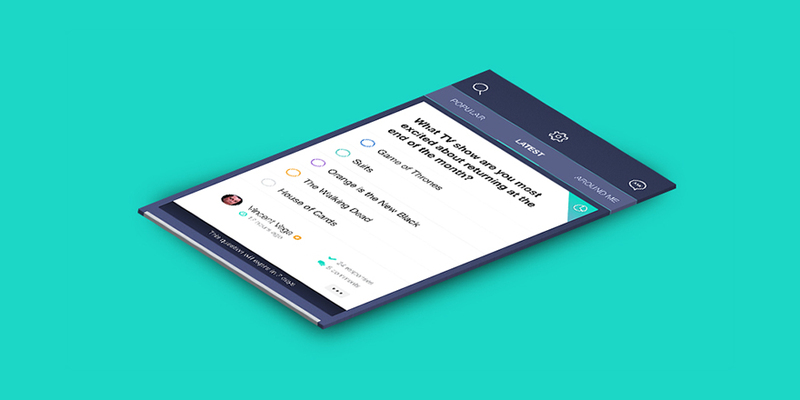 Heavily involved in the overhaul of our flagship Connected Membership app to optimise the user experience. Lead designer for the 'Toyota Link' in vehicle dash system with a focus on simplifying navigation and creating a consistent user interface. Created concepts whilst demonstrating high levels of knowledge of UX ideation, high-level requirements, wireframes and interactive prototyping. Planned and conducted end-user research testing whilst incorporating user feedback into final product design. 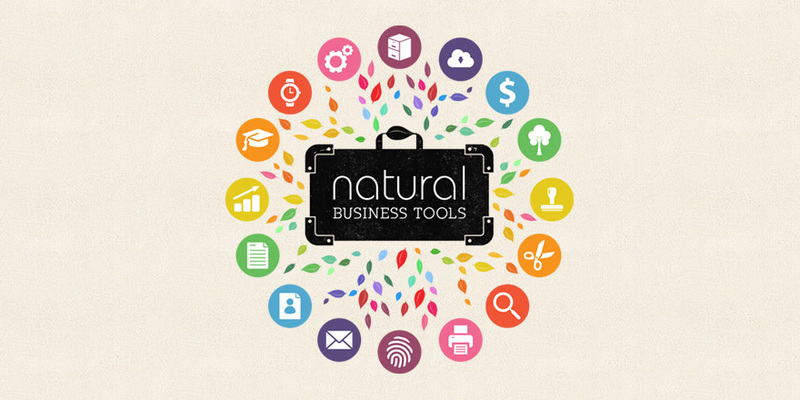 Roksalt is a small boutique software design company based in Melbourne, Australia. Designing over 50 back-end and front-end interfaces for custom iOS / Android applications, websites and CMS systems. Creating strong brand identities for clients and ensuring their message is consistent across all platforms. Working directly with clients, setting up sales strategies, marketing and developing all inner company processes. Creating detailed project specification documents, budgets and asset sheets. Working directly with multiple developers both in person and remotely. Single product created by a successful Kickstarter campaign with over $200,000 in pre-funding. Co-creator and head copy writer of a successful Kickstarter campaign that raised over $200k in pre-funding. Traveling to China and working directly with manufacturing partners to produce product. 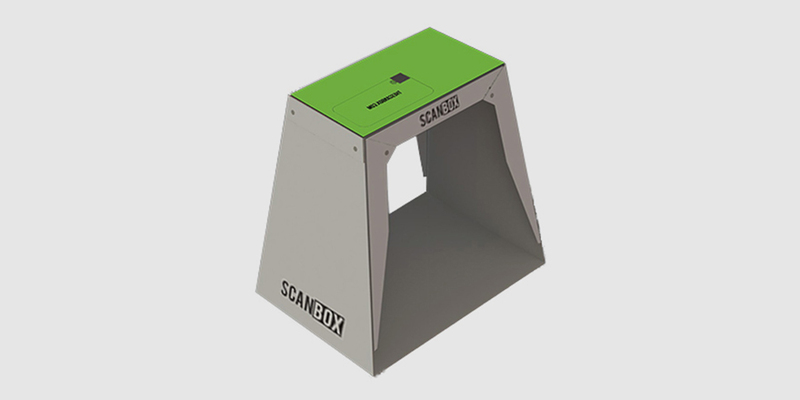 Directly managing all logistical aspects required to ship nearly 10,000 Scanbox units to people in 31 countries worldwide. Limemouse [now Archibald Industries] is a small software design company based in Melbourne, Australia. Direct point of contact with brands such as Polaroid, Blackberry and The Boondock Saints. Personally managing all client projects from pre-planning phase through to launch.